Having comfortably won the 1986 Formula Super Vee title, Didier Theys moved up - or across, it was hard to tell in 1987 - to the ARS series in 1987 to drive for TrueSports. He was second to his old FSV rival Jeff Andretti at the first race but then won the next three races to establish a firm grip on the title race. 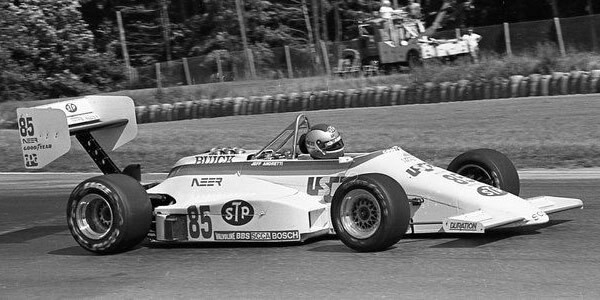 Tommy Byrne, like Andretti in his second season of ARS, then found some form with three pole positions at Toronto, Pocono and Mid-Ohio, winning the first two of these, but was unable to keep up his momentum. Unusually for a series using the SCCA's 20-16-14 points system, Theys won the title with a round to spare leaving Andretti to pip Byrne to second place by winning the final round.